Mr. Maas joined Cerberus in 2008. Prior to joining Cerberus, from 1992 to 2007, Mr. Maas was a Member of the Executive Board of ING Group NV, then CFO and Vice Chairman. 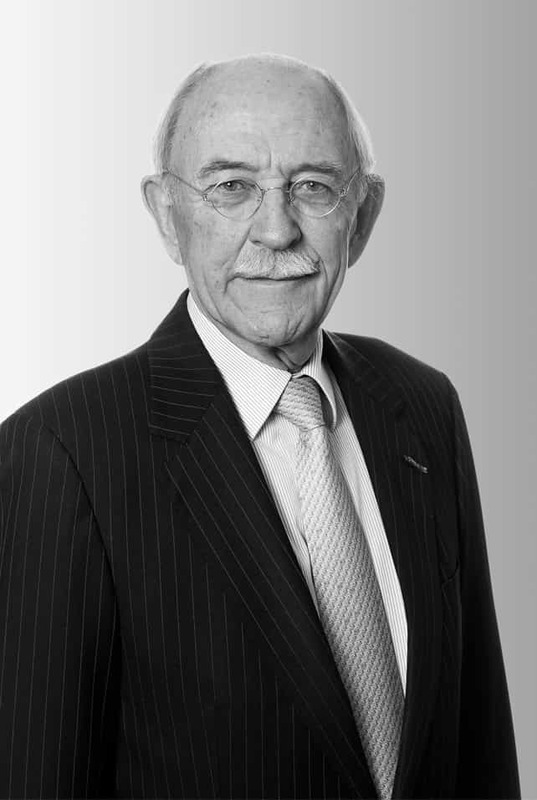 Mr. Maas worked as Treasurer General at the Ministry of Finance of the Netherlands from 1976 to 1992. Mr. Maas currently holds several board positions in Cerberus portfolio companies, including Aozora Bank Ltd. and BAWAG P.S.K. Mr. Maas also holds several advisory and supervisory positions, including at the National Bank of Kuwait, Ernst & Young Netherlands and Erasmus Medical Centre, and previously at KLM Royal Dutch Airlines NV and the Monetary Committee of the European Union. Mr. Maas is a graduate of Erasmus University Rotterdam.